Do you know the real risks of illegal bushmeat? A new public campaign This is Not a Game launched in December 2017 finally exposes the truth: it’s illegal, it’s dangerous and it carries diseases. The next time you are offered “nyama yamu sanga” at a special occasion or a friend’s house, you need to know something before you accept the offer: illegal bushmeat is unregulated, unhygienically prepared and dangerous to eat. Threatening unsuspecting members of the public with a whole spectrum of diseases. This is Not a Game is a social marketing campaign from Wildlife Crime Prevention working in partnership with the Department of National Parks and Wildlife. This is Not a Game is funded by the Lion Recovery Fund through Wildlife Crime Prevention and works with many other stakeholders in the field. 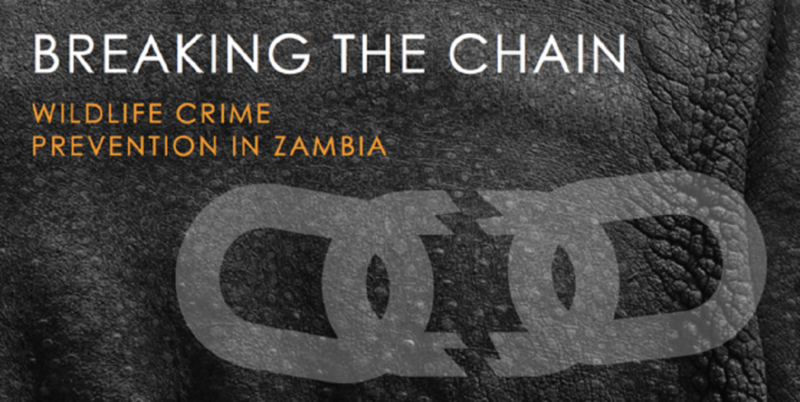 It’s the culmination of years of scientific work to better understand the illegal bushmeat trade in Zambia and its impacts on both people and wildlife. When it comes to trading bushmeat, illegal traders will often misrepresent their ‘product’ by telling the buyer that it’s a popular meat – like buffalo or impala – when it’s really something illegally caught like zebra, hyena or even dog. So, you never even know what you’re getting. 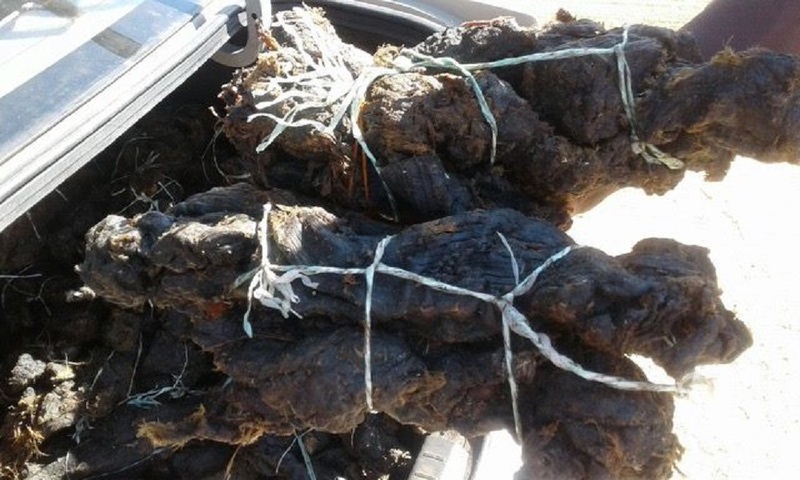 Illegal possession of wild meat carries a sentence of up to seven years in prison under the Zambia Wildlife Act 2015. 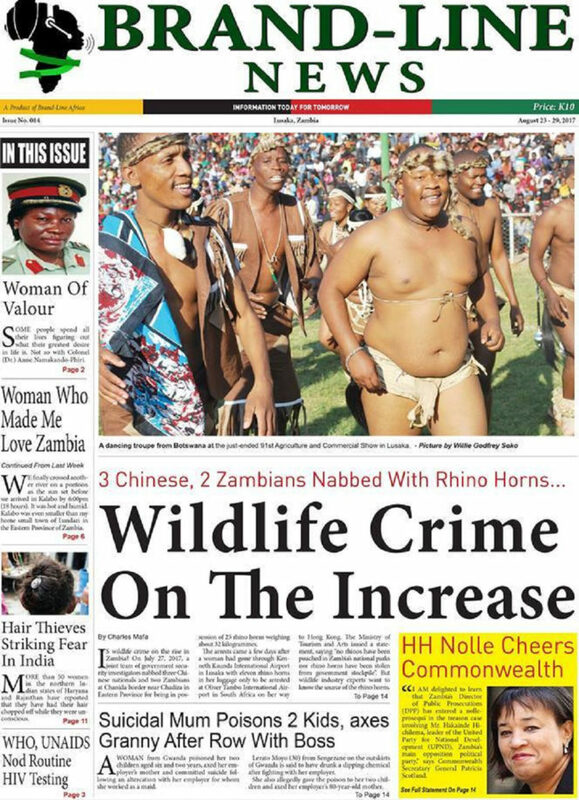 The illegal bushmeat trade has been reported as the biggest threat to wildlife populations in Zambia and the region, even over and above the ivory and rhino horn trade. Killing methods such as snaring are silent and indiscriminate, killing many of our Zambian wildlife, and maiming animals across the board; from ungulates to carnivores and elephants. Economically, illegal hunting is a threat to the wildlife heritage of African countries and jeopardises national parks by undermining the potential growth of the tourism, and the LEGAL game-farming industry. We are losing the benefits that the wildlife industry provides like jobs, income, and opportunities for the re-generation of wildlife populations in national parks. THE JOURNEY OF ILLEGAL BUSHMEAT: FROM POACHER TO PLATE. Consider this before your next purchase. 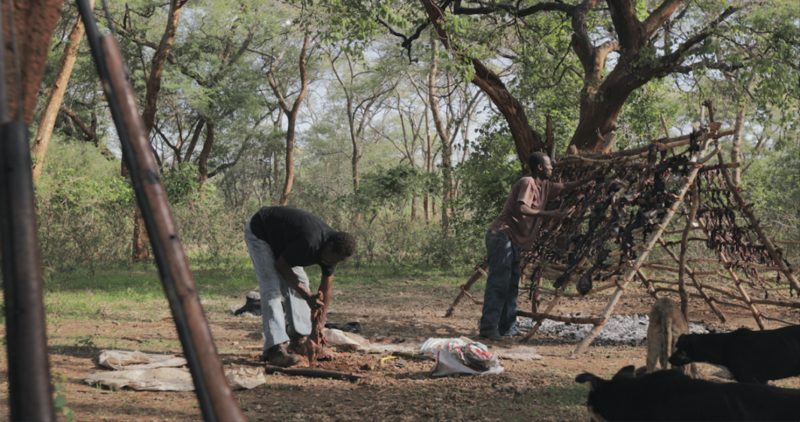 Bushmeat comes from protected areas all over Zambia. 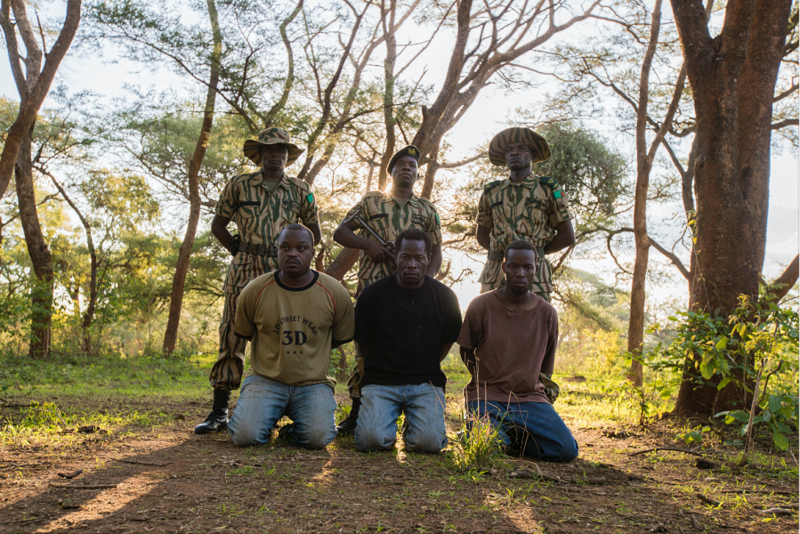 Poachers enter national parks and their surrounding areas hunting indiscriminately. The tools of the trade include wire snares and any other tools that can be easily acquired. 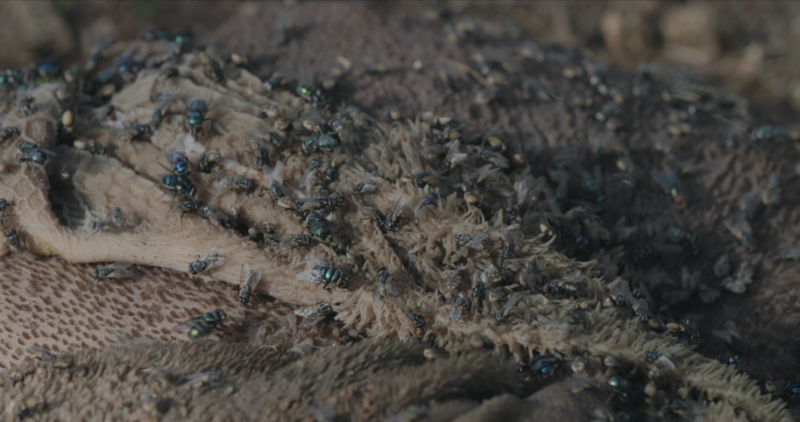 Sometimes meat is harvested from animals that died of disease or were already rotting in a snare. In Zambia, most poachers use homemade, muzzle-loading shotguns and hunt near their homes travelling on foot or by bicycle. Most are motivated by a need for some sort of income and will sell the bushmeat commercially to traders in the closest town. A poacher kills an animal and carries it back to their village or bush camp. Here they skin and butcher the animal – most likely using old, rusty knives – then preserves the meat by smoking and drying it out on a very basic drying rack (in the most unsanitary of conditions). This makes the meat easier to transport, and harder for law enforcement to identify. However, law enforcement officers have even reported poachers urinating on the meat to disguise the smell of the rotting meat. Often, different cuts of meat from different species are mixed together indiscriminately. 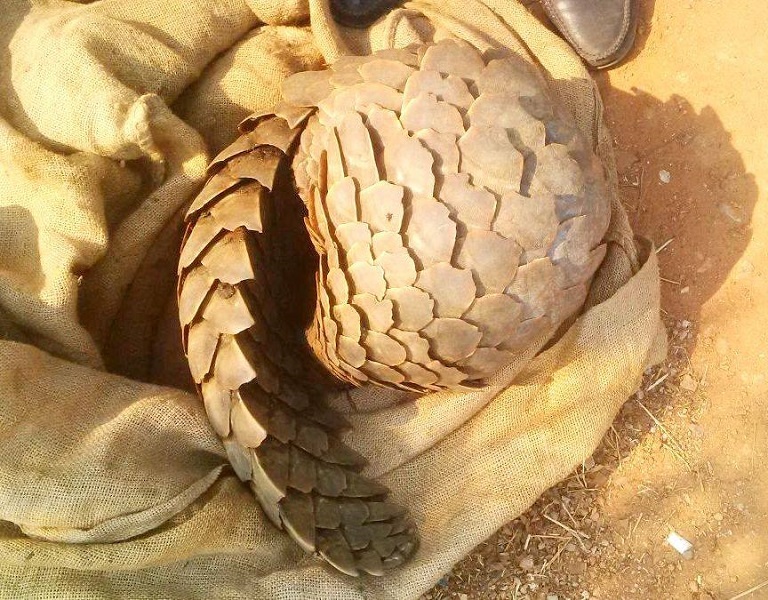 Some reports include meat from animals like lion, pangolin, and hyena, which is usually stockpiled and sold to traders in bulk. 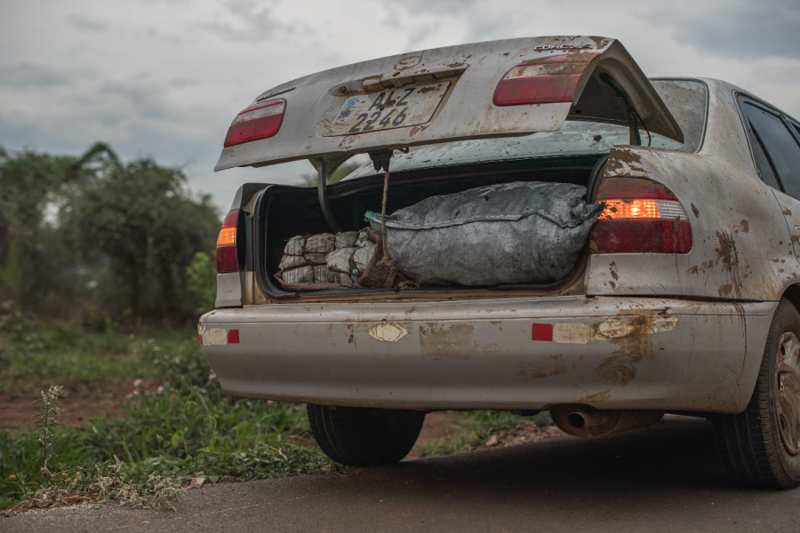 The meat is usually hidden in luggage or amongst other products such as charcoal bags or sacks of maize to avoid detection, and smuggled into Lusaka. 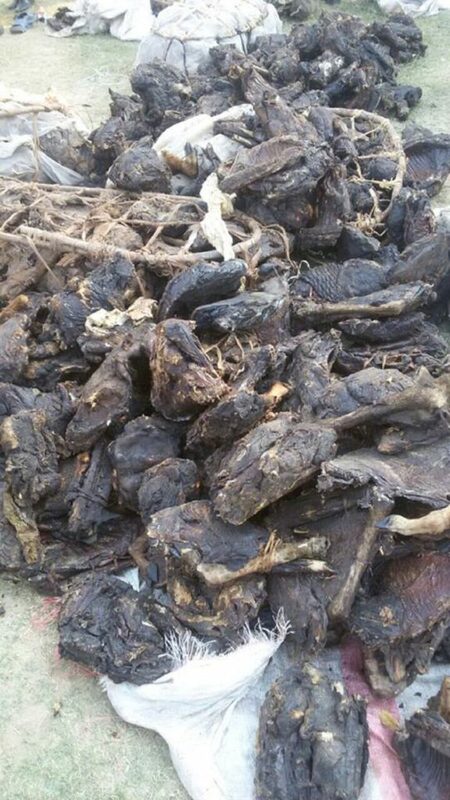 Finally, after days of keeping the bushmeat in the boot of vehicles or in unclean trucks, it is sold to a customer. There are a plethora of diseases that people can and have contracted from eating illegal bushmeat, including an outbreak of anthrax in 2011 as a result of contaminated hippo meat. THIS IS NOT A GAME. Choose legal game meat you can trust. We need your support against this dangerous trade threatening our nation. When offered bushmeat – ask for legal papers to prove its origin. Only chose game meat that is legal to be safe, and support our Zambian wildlife populations rather than illegal poaching. Very good campaign DNPW . Now that the word is out there, please do not spare anyone found wanting. its time we took wildlife conservation seriously. I congratulate the authorities and the Courts for this success. My opinion is that five years in prison is too short. What can we anticipate? Three years in prison and the ‘time since their arrest’ also deducted from the length of stay in prison. Deportation at the time of prisoner release (non Zambian persons)? Perhaps this would assist in the deterrent?